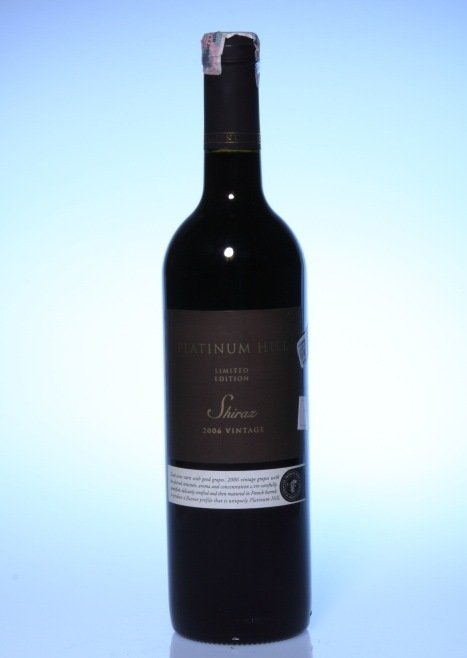 Platinum Hill Limited Edition Shiraz 2006 Vintage by Platinum Hill Australia. This is another series of wine from Platinum Hill I got on my wine rack collection. The combination of Dark Brown background and Gold Color text on the label gives a dark impression. 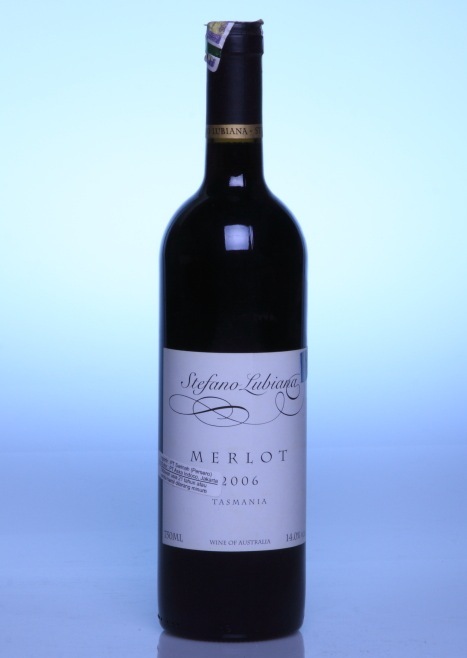 As same as Merlot edition, the label is too simple which is using text only. I think they want to have a consistent design on the label. However I think this wine label has less stopping power for customer to buy from packaging point of view. For taste, I has not tasted this wine yet. I put this wine on my wine rack collection. 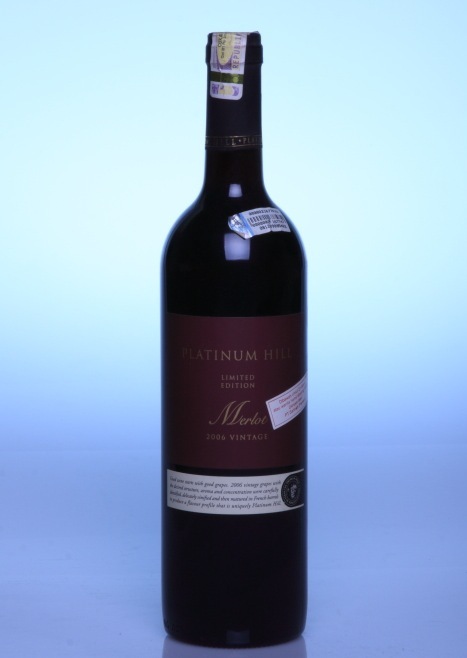 Platinum Hill Limited Edition Merlot 2006 by Platinum Hill Australia. 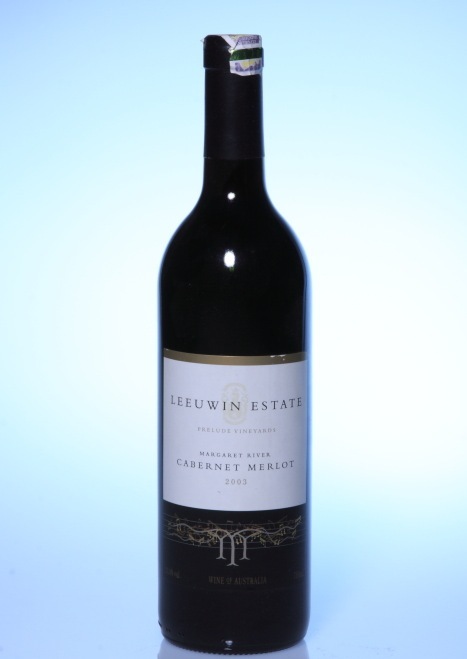 The combination of Red Maroon background and Gold Color text on the label gives a minimalist impression. Also, the label is too simple which is using text only. I think this wine has less stopping power for customer to buy from packaging point of view. For taste, I has not tasted this wine yet. I put this wine on my wine rack collection. 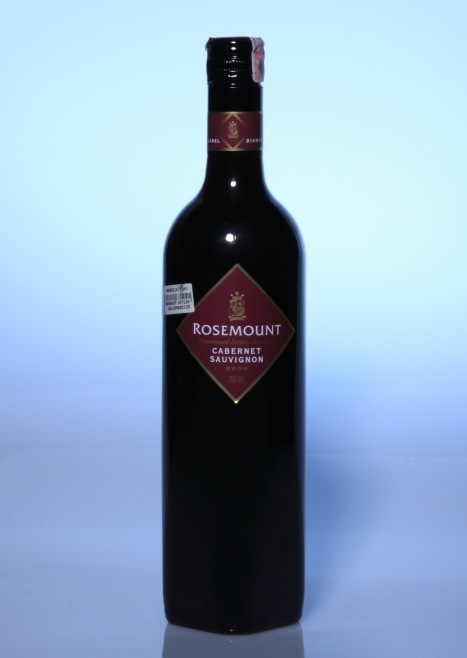 Rosemount Cabernet Sauvignon 2005 by Rosemount Estate Australia. Rosemount is an Australian winery based in Hunter Valley and South Australia, owned by Treasury Wine Estates. At the turn of the 20th to 21st century, Rosemount was the second best selling Australian wine brand in the US. I like the diamond shape on the bottom of the bottle. It is unique. I don’t find other wine which have similar shape. Very creative. I used to use this wine to marinate sirloin steak using this wine. I like it. I have several bottles. I put them on my wine rack collection. They have a web site. Check it out. Constellation Wines Australia, formerly Hardy Wine Company, is a wine making company owned by Constellation Brands in Victor, New York, USA. 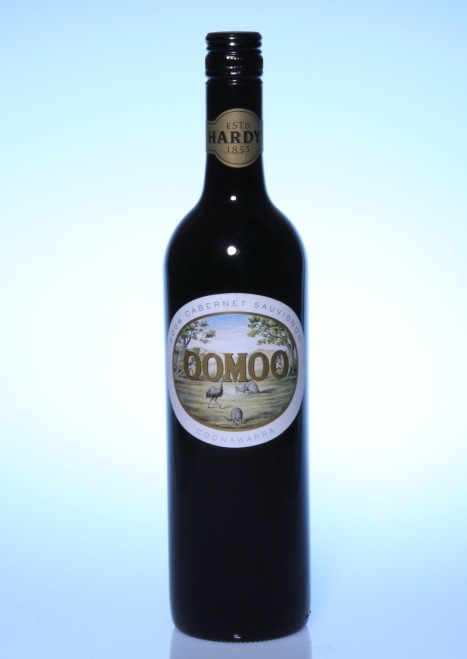 The Hardy Wine Company was founded by Thomas Hardy in 1853 in Adelaide. In January 2011 the company was sold, along with Constellation Europe, to the Australian CHAMP private equity company. The company was renamed “Accolade Wines” 27 June 2011. This wine I won from door prize at one of office meeting. The label is colorful which have a stopping power to buyer. I have not tasted this wine yet. I put it on my wine rack collection.